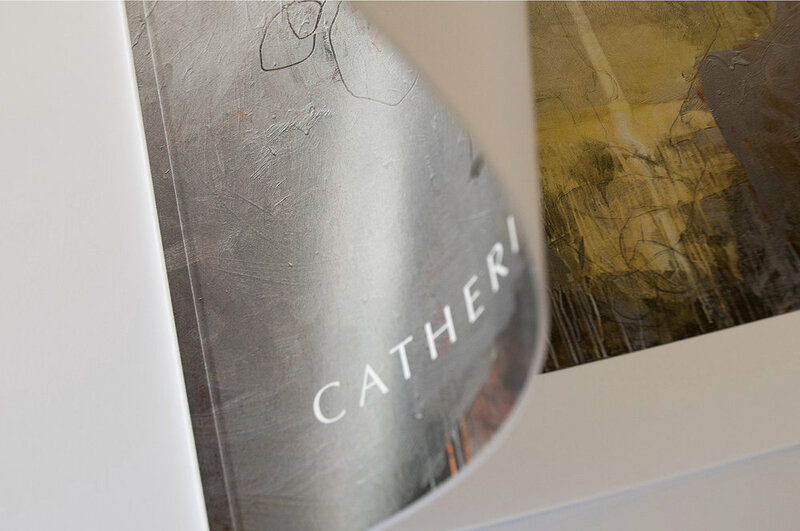 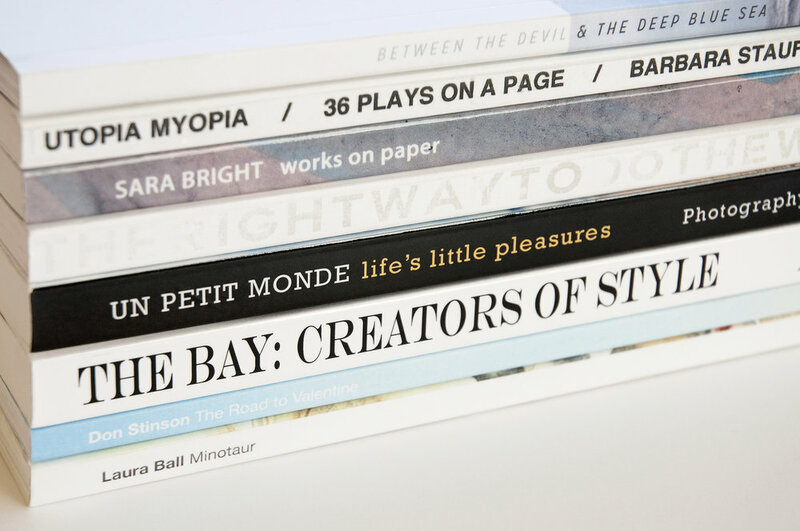 Our softcover books have a glued binding with a crisp square spine. 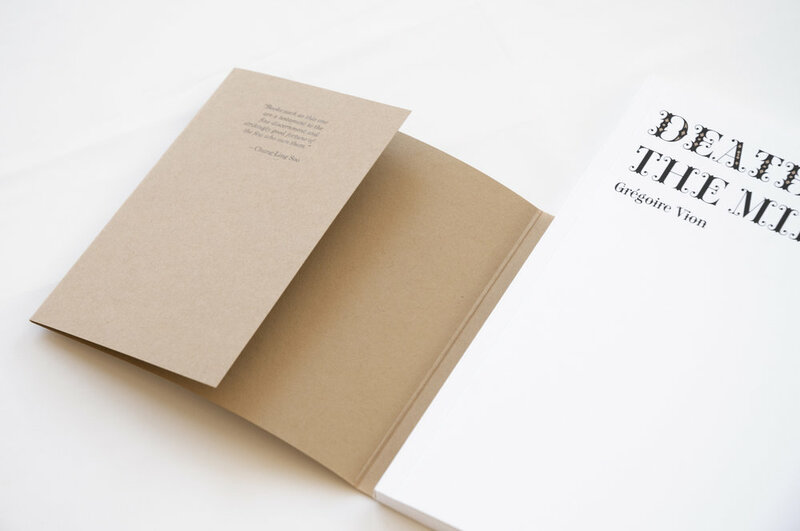 This is the most common type of binding for softcover books. 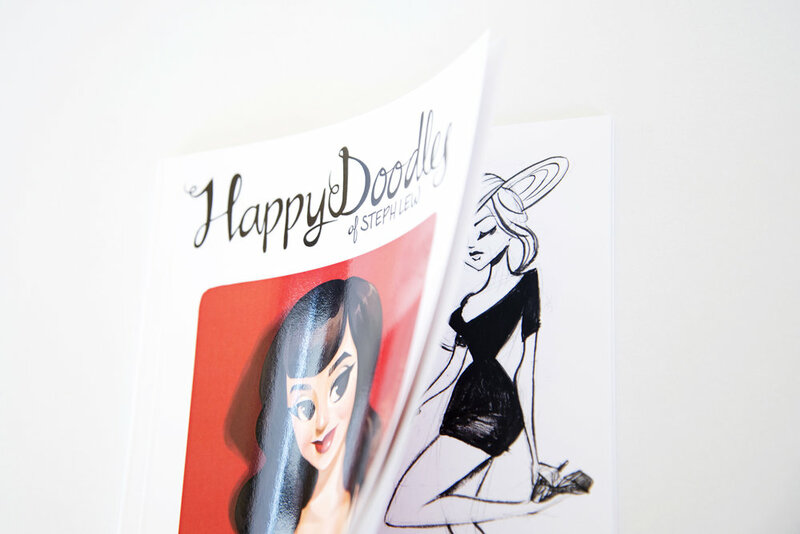 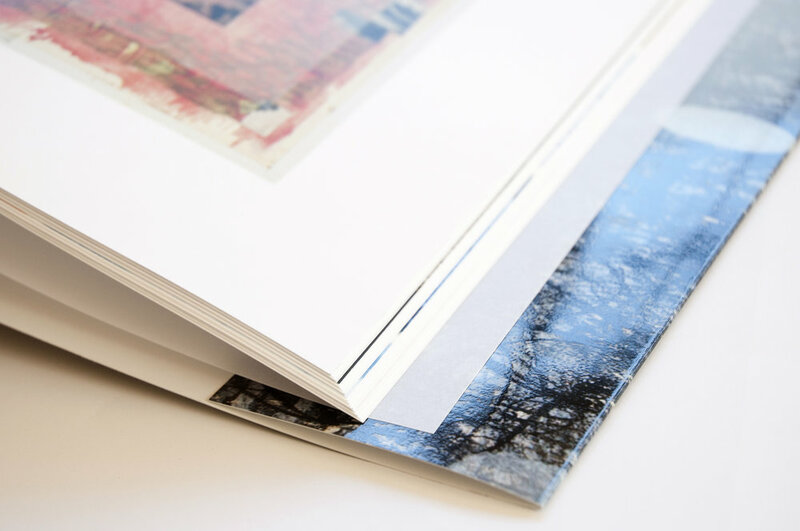 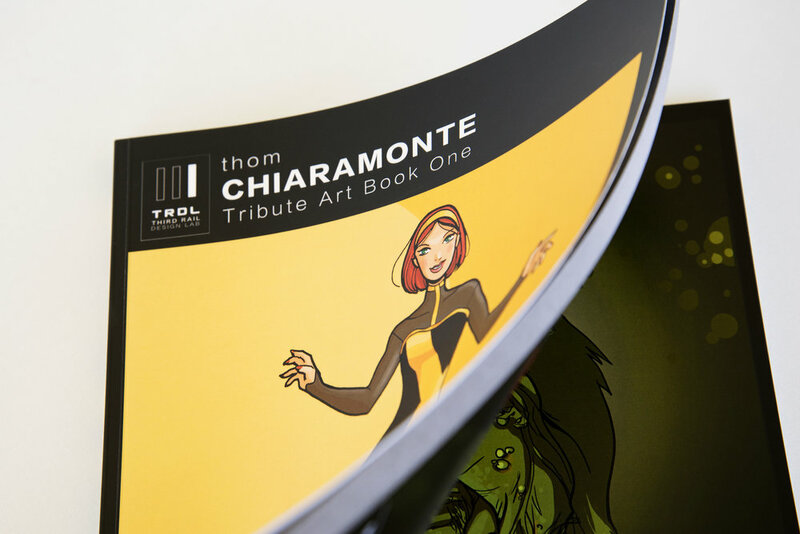 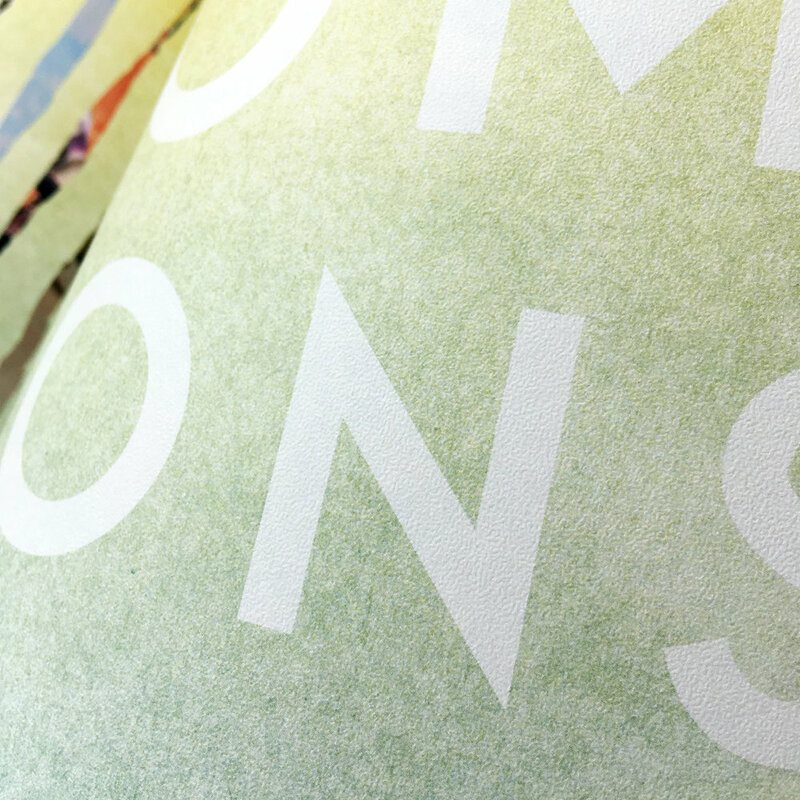 Covers are printed in full color and can be finished with one of our four laminate options, or left uncoated.